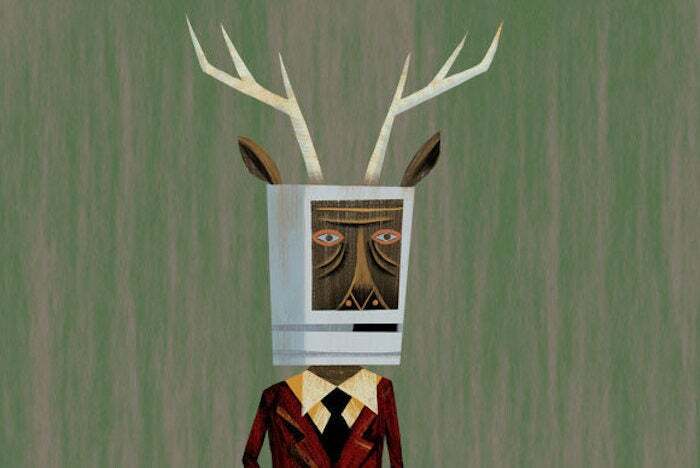 After weeks of railing against pundits proclaiming a phone that has not been released or even seen is a flop, the Macalope is not going to turn around and say it’s a guaranteed success. Writing for the Forbes contributor network and country bear jamboree but the bears are real bears and everyone gets mauled, Ewan Spence notices the jumping to conclusions door swings both ways. It’s not out yet. No one has seen it. It’s hasn’t sold even one unit. Time is still linear, Ewan. No matter the forthcoming sales figures, no matter the appearance (or not) of augmented reality, no matter the delays between announcement and shipping, Apple’s upcoming iPhone 8 has already won 2017’s battle of the smartphones. You know what? That’s not a real thing. There is no “battle of the smartphones”. You know how the Macalope knows? He knows because last year Apple shipped a phone that sold very well and Samsung shipped a phone that asploded and all pundits did was complain about a headphone jack. Firstly, Apple has already won the mental game. Also not a thing. How many things that are not actual things are in this article? How deep does this house of cards go? Deep enough to wake The Old Ones? The Nameless Fear? Pretty deep, it seems. No matter the one details [sic], the broad strokes will be that wireless charging is ‘hip’ because Apple says so. To date Apple has made technologies “hip” because it’s made them work better than anyone else and they’ve shipped them on millions of phones a quarter. The iPhone 8 will ship in smaller numbers than the main line of phones, but it’s pretty certain that the premium phone features will eventually make their way into the whole line. Finally, Apple has won the media game and should pick up better coverage than the opposition. The Macalope really needs to set up a key combination for that sentence.